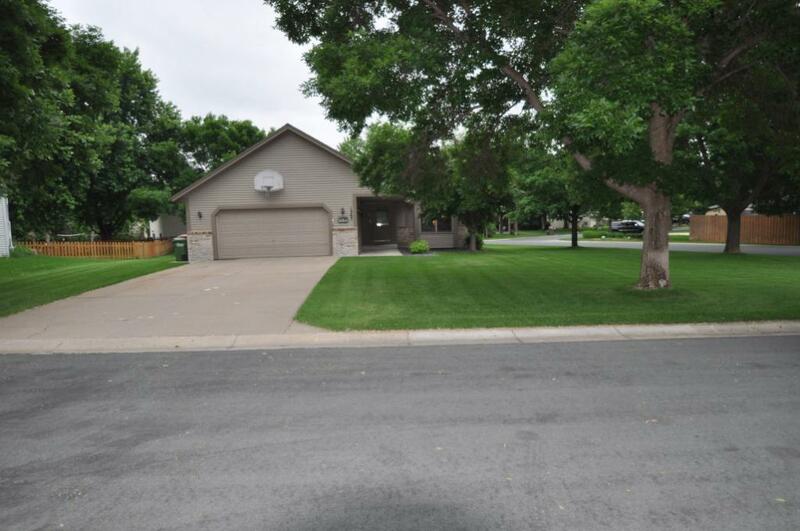 Welcome to this one owner home that has been well maintained. Home sits in a cul de sac area. Some of the updates: newer roof, flooring and maint/free deck. Over 500 sq ft of storage under the dining,kitchen and living room areas. The upper level has 3 bedrooms and the walk-thru bath has a make-up area just off the master bedroom. Master bedroom has a walk-in closet. Front entry has a covered porch entry area. Lawn area has an assortment of mature trees creating a park-like setting.